Great news! 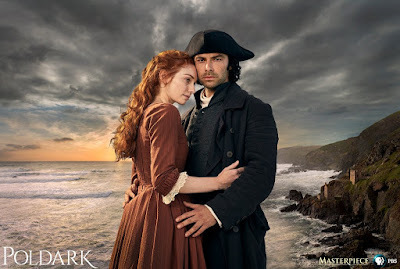 It looks like PBS are doing free preview screenings of the first episode of Poldark once again. WTCI in Chattanooga are showing Poldark S3 Episode 1 at The Palace Picture House on 14 September, 6.30pm to 8.00pm EDT. The event is free. You can register for tickets from now until 2 July though, of course, places are limited. 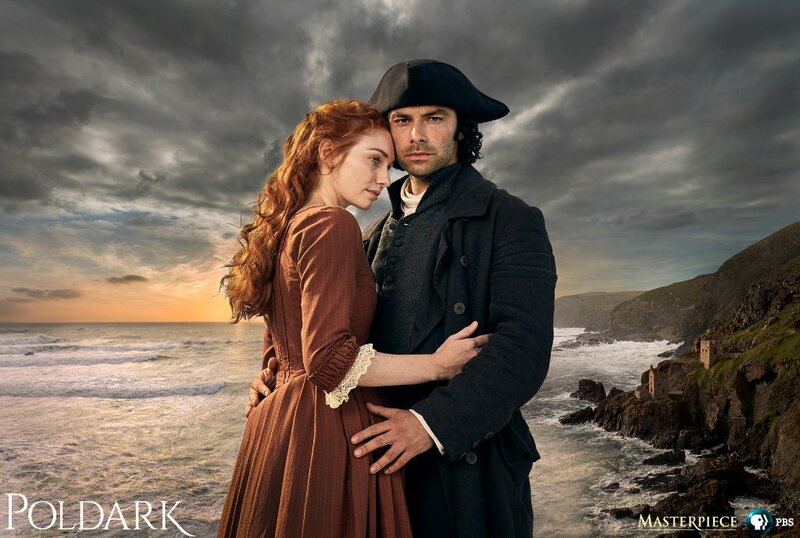 Poldark S3 will air in US on PBS Masterpiece on 1 October 2017.